Selected by the NHS as one of 10 demonstrator sites in England for the ‘Healthy New Town’ initiative, the early phases of development at Prince Phillip Barracks being constructed by Taylor Wimpey UK Ltd are well underway, with residents occupying the first units. As part of the initiative, a wide range of public sector, private sector and voluntary organizations are working together to transform Whitehill & Bordon into a town where it is easy for people to live healthy, active and independent lives and have the care they need in the right place and at the right time. 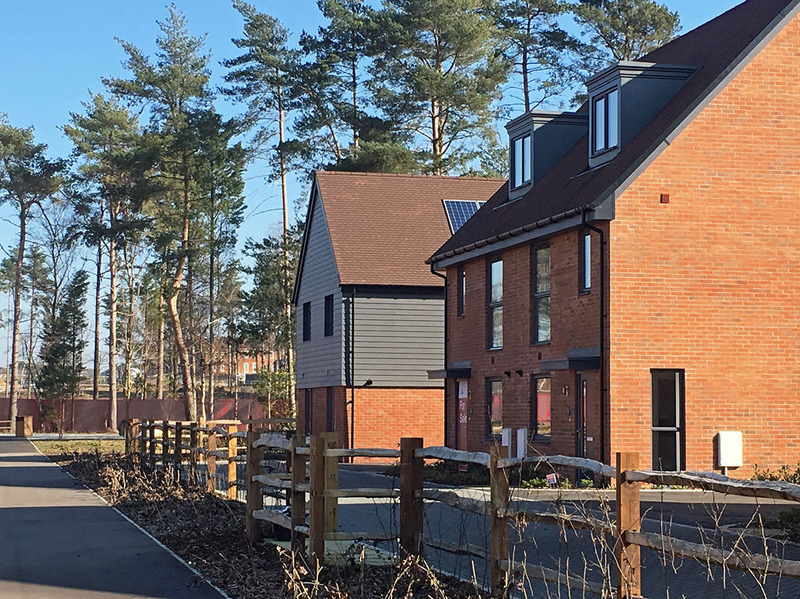 CSA’s landscape team worked with Taylor Wimpey to secure reserved maters approval for Phase 1a, which forms part of the wider scheme to deliver a new community of around 3500 homes.